The aerospace (AE) range of cooling lubricants have been developed specifically for the machining of modern materials. Their strengths include: extremely high performance, outstanding material compatibility and excellent stability at a very low consumption. 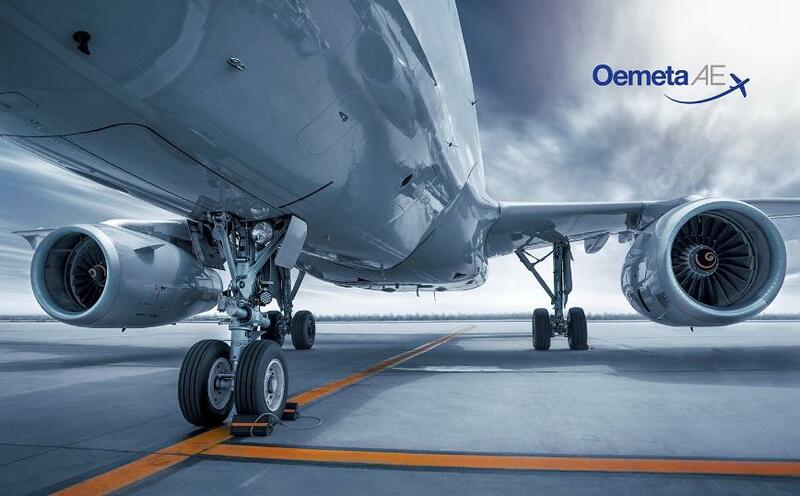 Airbus and Bombardier, as well as many other renowned manufacturers, have tested and approved our formulations, meaning you receive a certified and reliable product with proven compatibility on your materials. Cooling lubricants from Oemeta are developed for a large range of applications, different water qualities and machining environments. Due to low-foaming properties and long lifetimes, a high process stability is achieved. AE products are designed for the light to demanding machining of sensitive materials, and stand out due to their good material compatibility. Because of their excellent run-off, the cooling lubricants of the aerospace product range can be used at a low consumption, allowing for significant cost savings. Oemeta products have optimised lubricating performance as they are created using high-quality base oils and the latest in additive technologies. As a result, tool life is extended, and machining volume increased. Excellent lubrication characteristics due to special EP and AW additives contribute to low tool wear, long tool life and high productivity. Oemeta’s AE products show an outstanding cleaning and flushing performance, which improves the cleanliness of machines and workpieces. All cooling lubricants from Oemeta are characterised by a very high human and environmental compatibility. The long service life and the high performance of the products reduce consumption and disposal quantities. Additionally, modern cooling lubricant technology ensures a sustainable use in production. Oemeta’s quality management is certified according to DIN EN ISO 9001:2015 and the environmental management is certified complying with DIN EN ISO 14001:2015. AE cooling lubricants were tested with respect to their skin compatibility and were classified as non-irritant to the skin.